AS Automatic Synchronization System is adopting the PLC(programmable logic controller) of the DSE 8610 Intelligent Parallel Generating Set made by UK Deep Sea Electronics plc. The DSE 8610 series module has been specially designed to allow the operator to start and stop the generator, and if required, transfer the load to the generator either manually(via fascia mounted push-button) or automatically. 1. 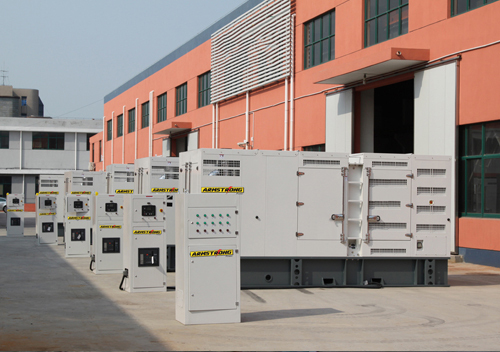 Each genset running and providing power in the time. 2. 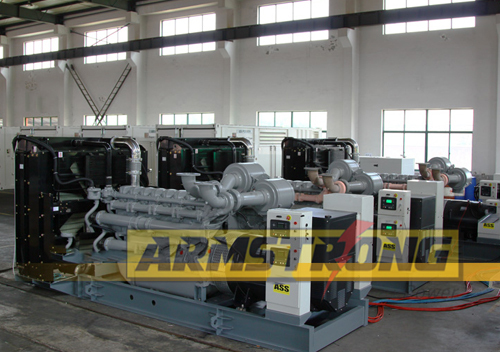 After genset is synchronized, the power is distributed reasonably and the distance rate is not less than 10%. 3. To add power when heavy loading and reduce power when loading. 4. Both operation type by manual or automatic. 5. 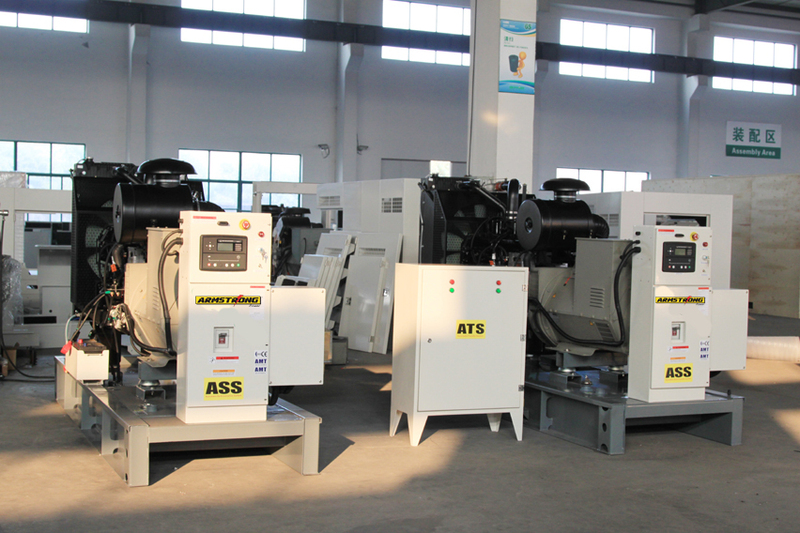 To synchronize by manual, then to distribute or transfer actual power. 6. 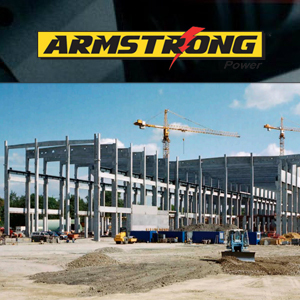 The safety protecting function including over current, over loading , high voltage or low voltage.